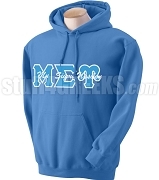 Our sorority zip-up hoodies are a must-have. 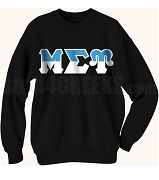 The price includes your choice of letters or numbers on the front. 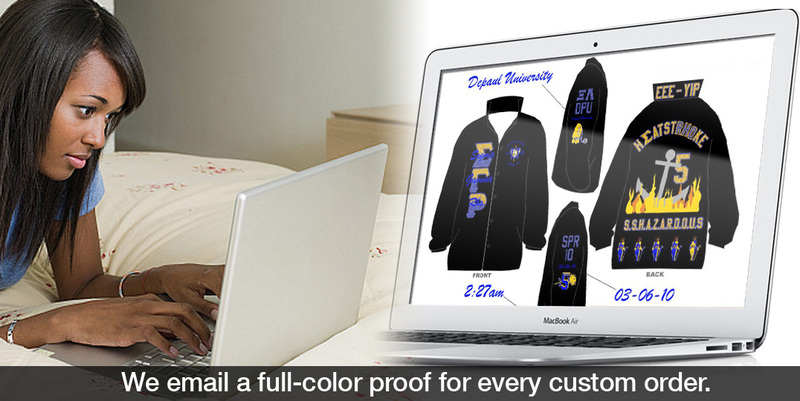 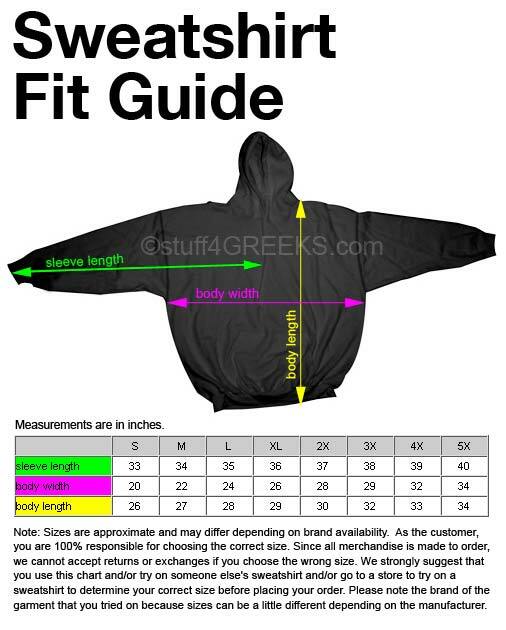 You can keep it simple, or go all out and customize every area of the hoodie.